How old are you? If you're getting up in age, say your 70's, you might not be thinking about the future of energy, or high electric bills. After all, retirement is about the kids being gone, and you having your house (finally) under control. Solar energy is about a future of free energy, one you might not be around long enough to see the full benefits of. While it may seem too late to capitalize on a solar investment, perhaps there is an alternative. In this blog, we'll be talking about a solar lease as a way to save you money the rest of your life. When a homeowner gets a loan on a solar system, they pay it off at a comparable price to their old electric bill. Once the system is paid off, they enjoy years of no electric bills. If you're retired, you probably don't want to drop $30,000 on a system you may only be with for 10-15 years. Still, you may want to experience the low energy prices that solar provides. This is where leasing comes in. With a lease, the system is installed, and you pay monthly for it. The monthly price is hopefully lower than what you pay for nonrenewable energy, and now you're paying less for energy for the rest of your retirement. Does Your House Get Good Sunlight? If you’re living in Redding or the surrounding area, the answer seems to be a resounding yes. After all, Northern California is one of the sunniest regions in the US. If you speak with a solar company about potentially switching to solar, they'll come out to your house to find out whether a roof or ground system would be right for you. They'll also let you know how to prepare (either updating your roof, cutting a tree down, etc..) before going forward. What’s Your Electricity Bill Now? Maybe it’s not astronomically high. If it’s not, you might need to see the numbers on what a switch to solar would look like for you. Take a look at your last year of electric bills, and determine your average KWH usage and bill. This way, you’ll know right off the bat whether you could be saving. If you're paying less than $70 a month for energy, a switch may not bring you enough savings to make it worthwhile. What Does It Cost To Lease? With your last twelve months of electric bills in hand, have a look at leasing options on a solar system. Most leases include little to no money down, a maintenance-free experience, and 25 years of warranty. This is an excellent way to cruise into the end of your life. 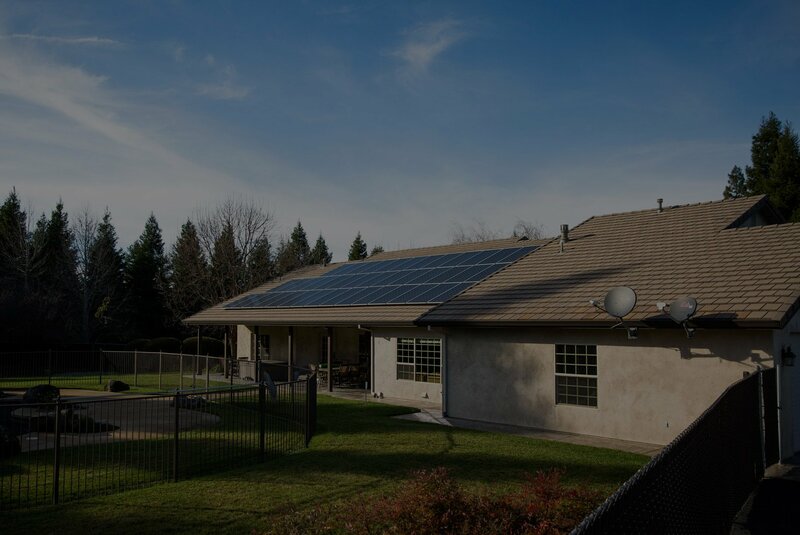 Energy Sage suggests that the average homeowner will save between ten and thirty percent a month by switching from standard electric to a lease with the solar alternative. 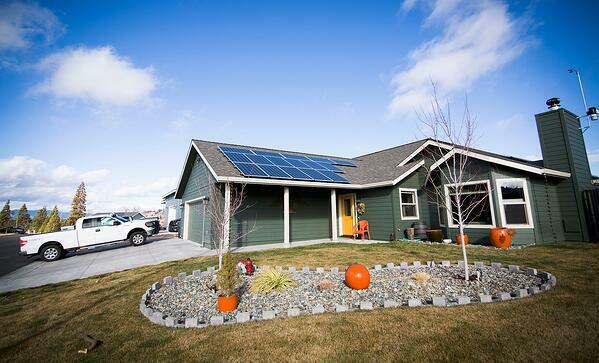 If the homeowner pays $80/mo, they could expect to pay between $56-72/mo by leasing solar. Want to know more on the solar alternative? Here are some of our resources that will add to your understanding, and help you determine what energy solution is right for you.